The Arla Harrell Act was introduced in the Senate last month and aims to make it easier for veterans who were exposed to mustard gas to receive benefits for conditions related to that exposure. Many of these veterans have had their claims denied for several reasons, often multiple times—over 90% of these claims have been denied since 2005. These denials are because proving exposure to mustard gas is incredibly difficult since service records are highly unavailable. Most records simply never existed due to the secret nature of the testing, and of those that did exist, many were destroyed in a fire. The Arla Harrell Act calls for speedy reviews of previously denied claims and strives to make it easier for veterans to establish service-connection. He also stated that the VA planned to send letters to veteran participants and their families with instructions on how to get help. Do note, however, that their list of participants is not complete, and so if you do not get a letter but were exposed, you may still qualify. 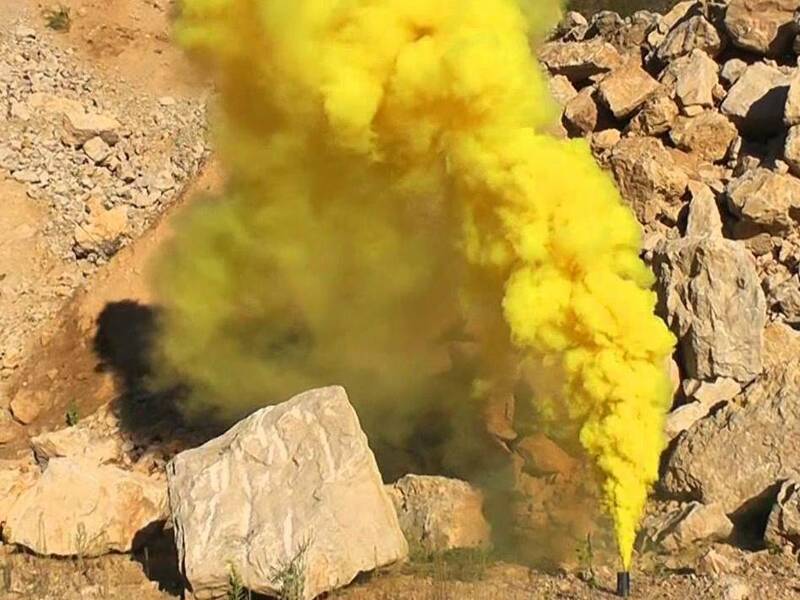 If you or someone you know was exposed to mustard gas either through testing or on the battlefield, and you have developed one or more conditions you think might be related to that exposure, you can check out the VA’s Presumptive List for Mustard Gas and Lewisite Exposure on our website. Please note that exposure to mustard gas alone is not enough to apply for VA Disability. You have to have developed a medical condition because of the exposure. You may email questions about mustard gas related benefits to the VA at mustardgas@vba.va.gov.